The debut project from Indiana beatsmith AL GO RHYTHMIC is titled “NOWHERE”, and is a play on both the phrase Now Here and Nowhere. Drums, sample chops, chill vibes, and overall great music to listen to. 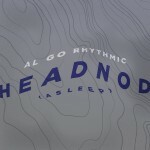 Producers: All songs produced and sequenced by AL GO RHYTHMIC. 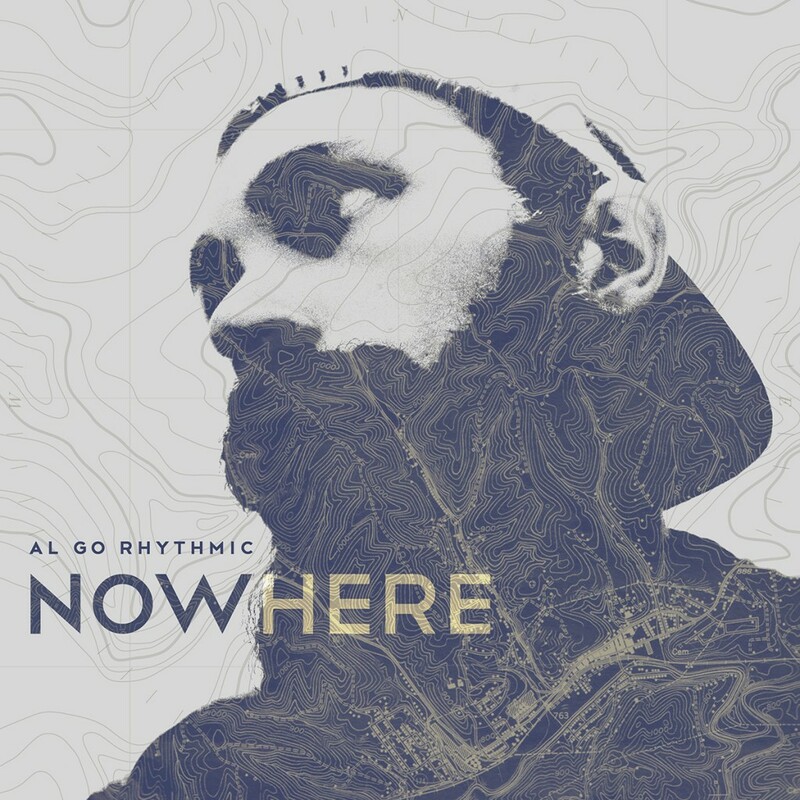 Instrumentation Credits: All instrumentals made by AL GO RHYTHMIC. “Replication” was co-produced by Greenhouse Beats. 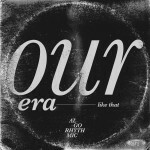 Lonegevity played keys and bass on “Our Era” and the bass on the outro track to “Our Era”.